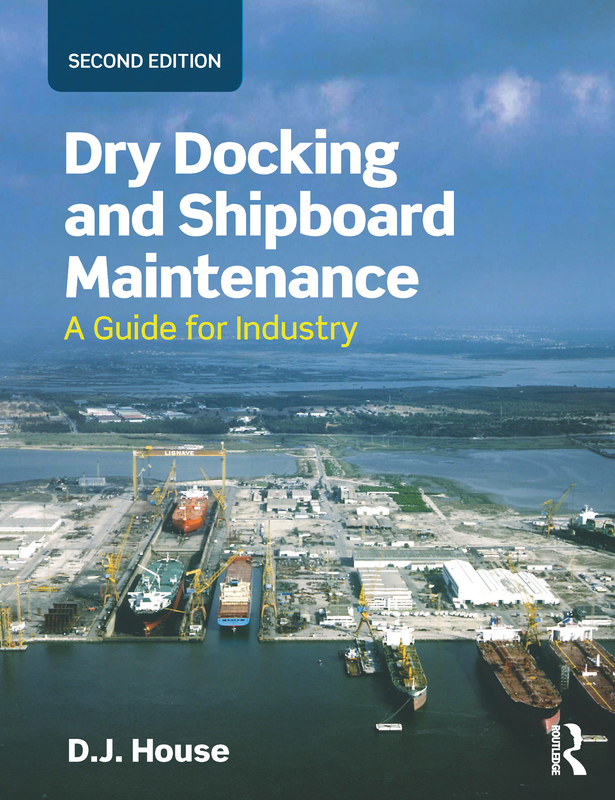 This book covers every aspect of the dry docking of sea going vessels. It provides a guide to industry for the different dock types and docking procedures inclusive of material management, steelwork operations and dry dock legislation. Many thousands of people worldwide are engaged within the perimeter of the docking and shipboard maintenance industries to ensure that our ships remain in Class and are kept seaworthy. Docking a vessel successfully involves many skills and trades, requiring a teamwork operation between ships crews and the shoreside docking personnel. This book describes dock types alongside the various methods of docking, stability concerns, repair activities, steelwork management, legislation and survey detail, as well as shipyard safety requirements. Includes a new chapter on steelwork and material management of the shipyard complex. Contains over a hundred photographs and illustrations, including a full colour plate section. Full coverage of dry dock operations, handling facilities, main ship building slips and shipyard repair activities. D.J. House has now written and published eighteen marine titles, many of which are in multiple editions. After commencing his seagoing career in 1962, he was initially engaged on general cargo vessels. He later experienced worldwide trade with passenger, container, Ro-Ro, reefer ships and bulk cargoes. He left the sea in 1978 with a Master Mariner's qualification and commenced teaching at the Fleetwood Nautical College. He retired in 2012 after thirty three years of teaching in nautical education. He continues to write and research maritime aspects for future works.